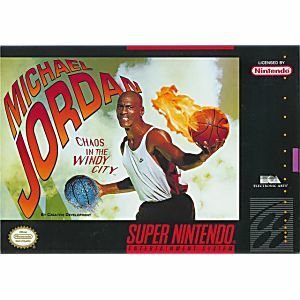 Michael Jordan Chaos in the Windy City SNES Super Nintendo Game Cartridge Cleaned Tested and Guaranteed to Work! It's a twisted adventure created by vengeful mad scientist Dr. Max Cranium! 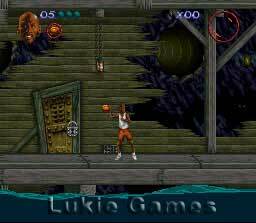 He has kidnapped an entire basketball team. 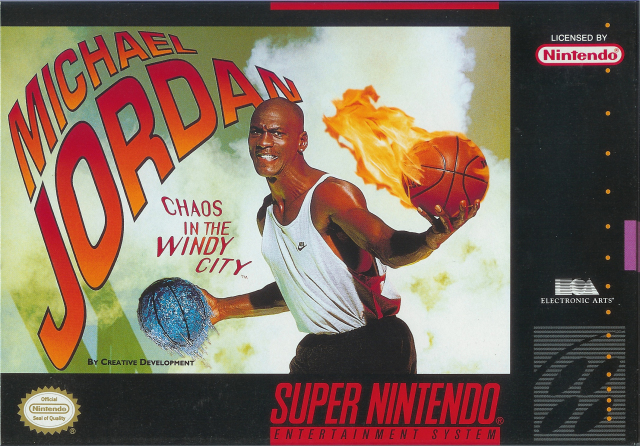 And they're under lock and key in every corner of his dark and dangerous lair beneath the streets of Chicago. 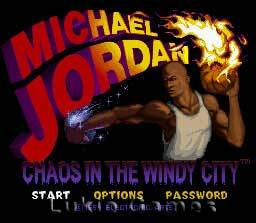 Control Michael Jordan's every move as he takes on the evil Dr. Max Cranium to rescue his teammates.